Saddle up for a sweat-fest! 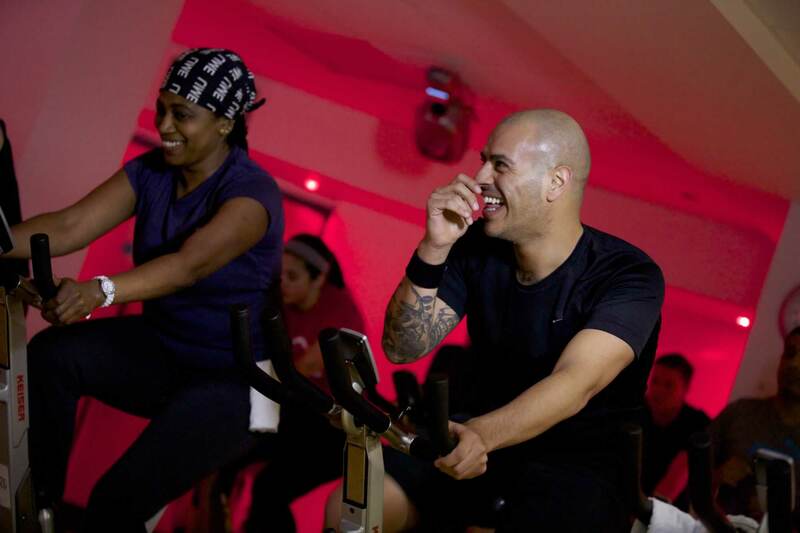 Get on your bike and spin your way to fitness with the support of expert instruction and some uplifting tunes. Take on the challenge of the steepest mountains, the fastest flats or some good old-fashioned hill sprints all within one high-energy class. Sessions range from 30 minutes to one hour so choose your class wisely.